Howiesons Poort and Stillbay industries of southern Africa are among the most advanced stone tool industries of the African Middle Stone Age, identified at a handful of archaeological sites, mostly caves in South Africa. Recent investigations at Sibudu Cave, as additional data supporting the earlier excavations, have achieved a timeline of between ~77,000-70,000 years before the present for Stillbay and ~66,000-58,000 bp for Howiesons Poort. These sites contain lithic stone industries that are comparable to European Upper Paleolithic in their sophistication, yet they date fully 20,000 to 30,000 years earlier than the UP. Stone tools from these industries include crescent-shaped blades (arguably hafted) and lanceolate projectile points. Bone artifacts include tools, perhaps even bone arrow points. Other advances shown by Howiesons Poort individuals include abstract portable art, in the form of ochre which has been engraved in a cross-hatched pattern. Some scholars have pointed to similarly sophisticated industries in eastern Africa and Asia, at dates ranging about 30,000 to 50,000 BP. This may thus represent the migration of Early Modern Humans from South Africa beginning about 60,000 years ago along the Southern Dispersal Route, well before the European colonization by Africans leading to the European Upper Paleolithic. Recent examination of dates from several sites in South Africa by Jacobs and colleagues found that Howiesons Poort and Still Bay are clearly separate cultures, separated by several thousand years. 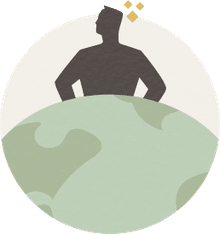 This glossary entry is a part of the About.com Guide to the Middle Paleolithic, and part of the Dictionary of Archaeology. Backwell, Lucinda, Francesco d'Errico, and Lyn Wadley 2008 Middle Stone Age bone tools from the Howiesons Poort layers, Sibudu Cave, South Africa. Journal of Archaeological Science 35(6):1566-1580. Henshilwood CS, and Dubreuil B. 2011. The Still Bay and Howiesons Poort, 77-59 ka: Symbolic Material Culture and the Evolution of the Mind during the African Middle Stone Age. Current Anthropology 52(3):361-400. Henshilwood, Christopher S., et al. 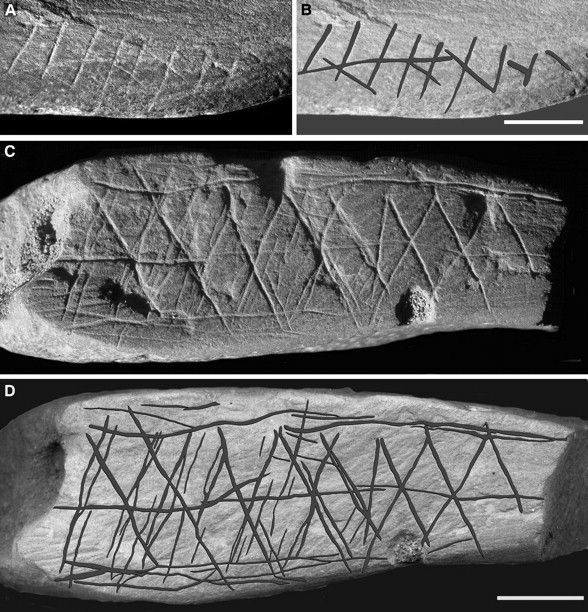 2002 Emergence of Modern Human Behavior: Middle Stone Age Engravings from South Africa. Science 295:1278-1280. Jacobs, Zenobia, et al. 2008. Ages for the Middle Stone Age of Southern Africa: Implications for Human Behavior and Dispersal. Science 322(5902):733-735. Lombard, Marlize, and Justin Pargeter 2008 Hunting with Howiesons Poort segments: pilot experimental study and the functional interpretation of archaeological tools. Journal of Archaeological Science 35(9):2523-2531. McCall, Grant S. 2007 Behavioral ecological models of lithic technological change during the later Middle Stone Age of South Africa. Journal of Archaeological Science 34(10):1738-1751. Mellars, Paul 2006 Going East: New Genetic and Archaeological Perspectives on the Modern Human Colonization of Eurasia. Science 313(5788):796-800. Wadley, Lyn and Moleboheng Mohapi 2008 A Segment is not a Monolith: evidence from the Howiesons Poort of Sibudu, South Africa. Journal of Archaeological Science 35(9):2594-2605.